Arsenal will aim to make it three straight victories in the Premier League when they pay a visit to Bournemouth on Tuesday night. 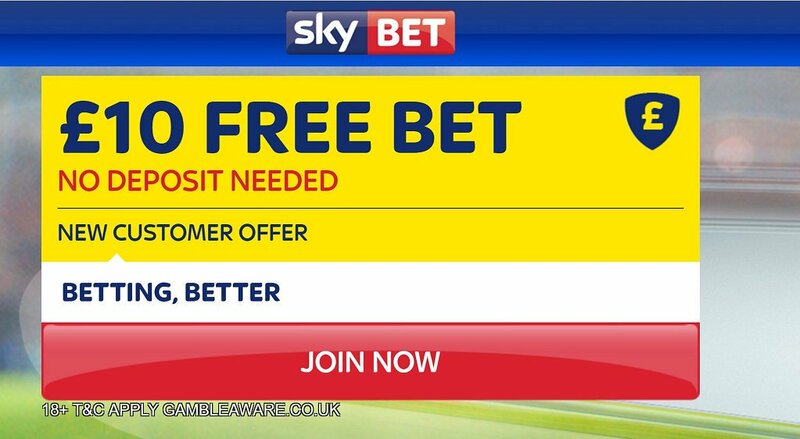 This article contains our Bournemouth v Arsenal betting preview with predictions, expert tips, probable line-ups, team news, best odds, bookmakers promotions and no deposit bonuses on this week's Premier League! 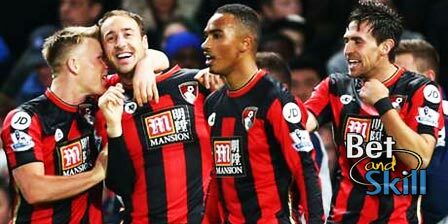 Bournemouth bounced back from back-to-back defeats with a resounding 3-0 win at Swansea at New Year's Eve. They are now on the top half of the table as they are 10th in position with 24 points. The Cherries have won five of their last eight Premier League home games and will hope to take advantage of the extra day's rest ahead of the welcome of Arsenal. Manager Eddie Howe is again without midfielder Marc Pugh and defender Lewis Cook through injury while Jack Wilshere is unable to play his parent club. Joshua King could fill the No 10 role, with Junior Stanislas set to retain his place on the left. Adam Smith only played 17 minutes on Saturday, though, and against the in-form Gunners, he may be recalled on the right of the attacking midfield trio, with Ryan Fraser perhaps dropping to the bench. The back four of Simon Francis, Steve Cook, Nathan Ake and Charlie Daniels are expected to remain unchanged. Olivier Giroud appears likely to retain his starting roles after the outstanding scorpion-goal scored last time out. Shkodran Mustafi was back on the bench against Crystal Palace and may earn a recall alongside Laurent Koscielny, with Gabriel perhaps making way. Mohamed Elneny is unavailable due to his participation in the Africa Cup of Nations and is expected to be replaced by Francis Coquelin. The likes of Mesut Ozil, Theo Walcott and Kieran Gibbs are all doubtful while Santi Cazorla, Per Mertesacker and Danny Welbeck are all out through injury. "Bournemouth v Arsenal predictions, betting tips, lineups and free bets (Premier League - 3.1.2017)"